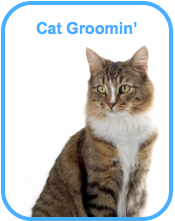 Voted Best Dog & Cat Groomer in Culver City! 100% All-Natural and Organic Dog & Cat Grooming. 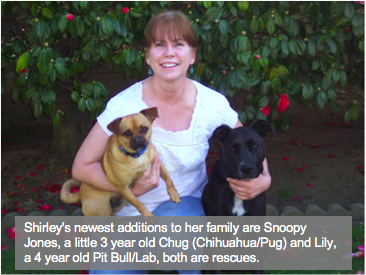 When you come to California Groomin’ you will be welcomed into a fresh and friendly salon where you and your pet will be treated like one of the family. 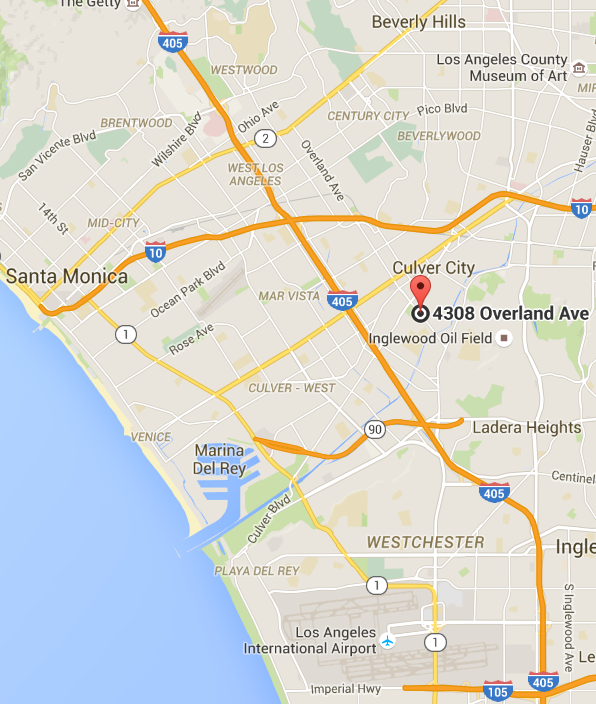 To get started simply call (310) 398-0227. If your dog just needs a quick wash, nothing beats the 15-minute Doggie Express Wash. Sometimes your best friend just needs a quick in-and-out mini groom like a nail trim or ear cleaning. 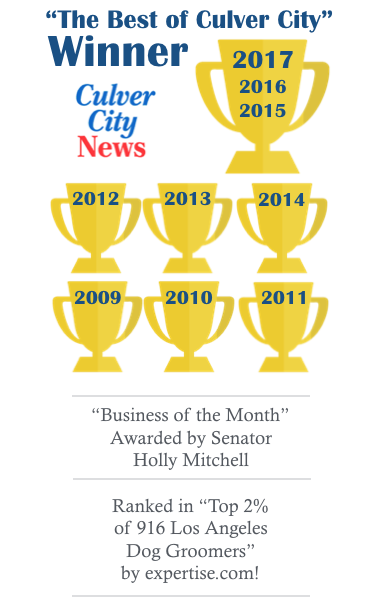 We are honored to be awarded “Business of the Month” by Senator Holly Mitchell. 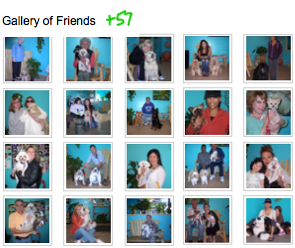 And to be ranked in the “Top 2% of Los Angeles Groomers” by expertise.com. 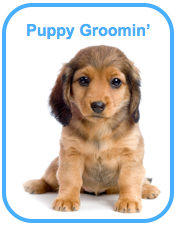 As you can see, we love what we do so we give you many ways to get your pet groomed. We focus only on grooming so that we can be the best. And we’re happy to announce that California Groomin’ has been voted “The Best of Culver City” by Culver City News for 9 years straight. We will work hard to earn next year’s award again by giving every pet the best grooming for an honest value. Thanks, everyone! 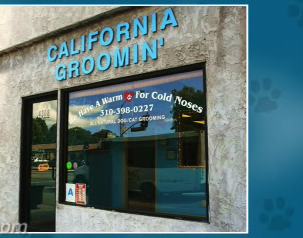 Hi, I’m Shirley Lewis, the owner of California Groomin’, and I want to thank you for visiting us. 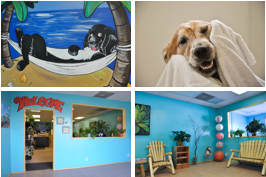 I personally strive to make your pet’s grooming experience comfortable and stress-free. 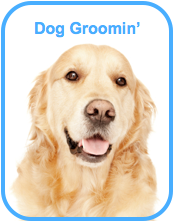 For all grooming, we always use premium all natural and organic products that are safe, healthy and effective. I opened this salon because working with animals is my lifelong passion. I encourage you to browse through this site, find out more about me and feel free to call or email me personally if you have any questions.